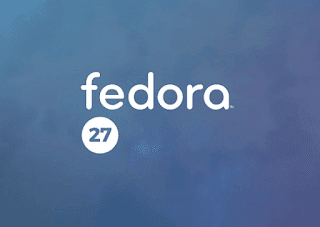 Fedora team officially released the Fedora 27. 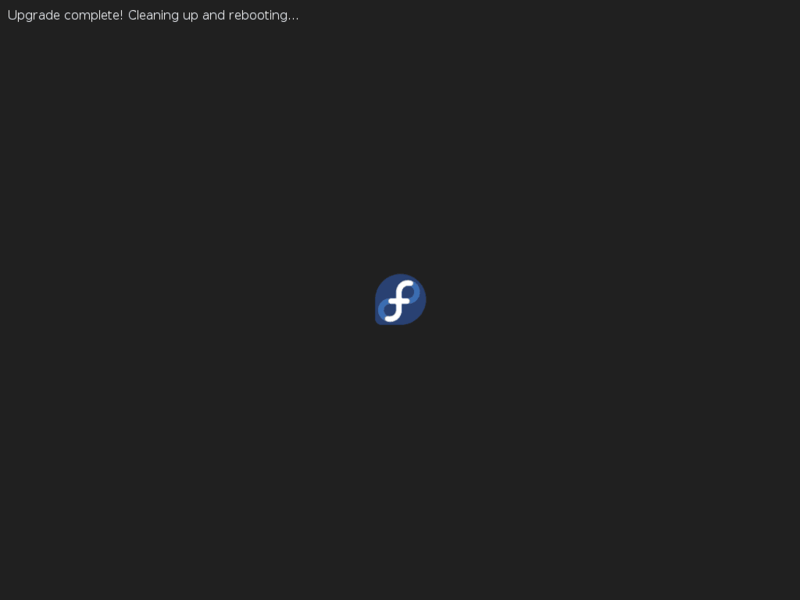 Fedora offers a Graphical method upgrade (Workstation) as well as Command-line upgrade. In this tutorial, I will show you how to upgrade from Fedora 26 to Fedora 27 using command line upgrade method. Before proceeding for upgrade our softwares need to be up to date, so update our local softwares using the below command and once it is done take a backup of your data. After firing the below command it will start downloading all the necessary packages and the allowerasing flag is to avoid issues while upgrading. Note : If you faced issue during upgrade please refer this DNF upgrade wiki page.